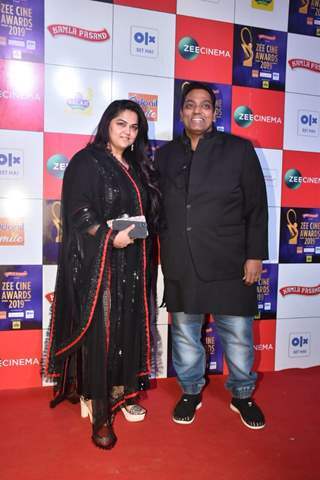 Ridhi Dogra snapped at Zee Cine Awards! 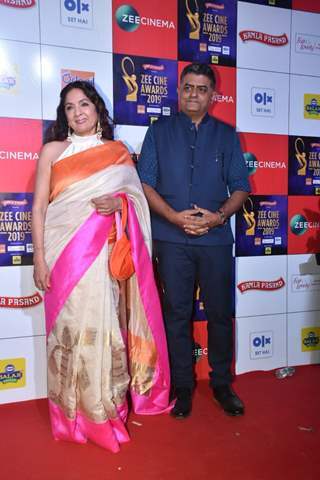 Chitrangda Singh papped at Zee Cine Awards! 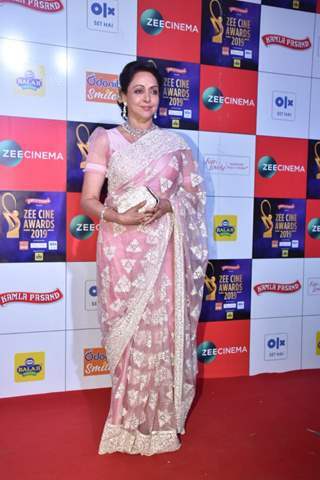 Hema Malini at Zee Cine Awards! 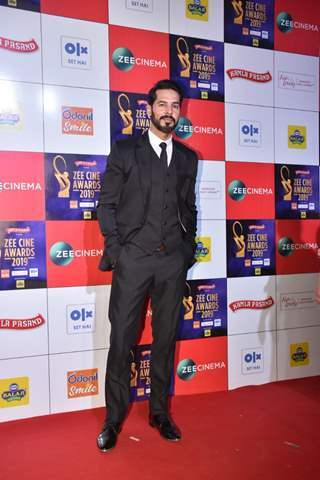 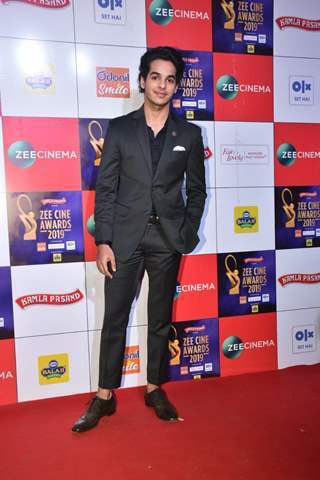 Dino Morea at Zee Cine Awards!